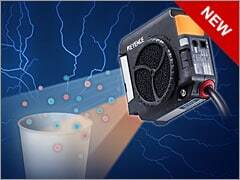 We are very excited to debut our new static eliminator with a built-in light, which easily confirms static elimination. 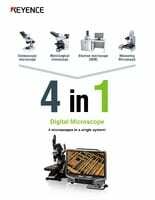 See how the VHX Digital Microscopes overcomes the limitations and bridges the gap between stereoscopic, metallurgical, scanning electron, and measuring microscopes. The switch to electric cars is expected to continue accelerating. 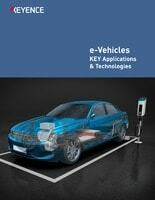 What inspections and measurements are vital for manufacturing key parts of electric cars? This guide is a must-see. 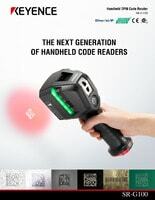 Anyone can configure a code reader to its optimal settings by simply pressing the function button on the device. 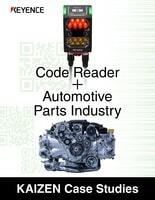 This single button eliminates the need for using a PC to set up and configure the settings to best read your barcode. Regulations on packaging are becoming stricter every year. 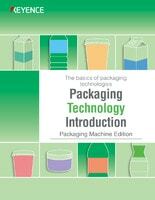 Download this guide to learn about the latest packaging technology including KEYENCE's industrial inkjet printers. 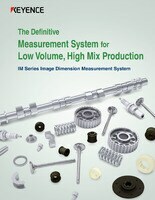 Limitless applications, Instant measurement. 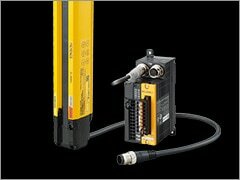 Easily measure any part with this user-friendly system capable of dimensioning the most difficult applications at the click of a button.